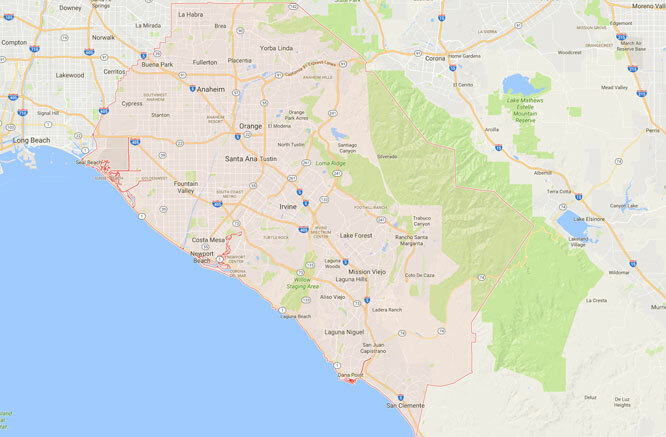 Q Air-California is an authorized distributor of industrial air compressor parts and systems covering the whole of Orange County and California. 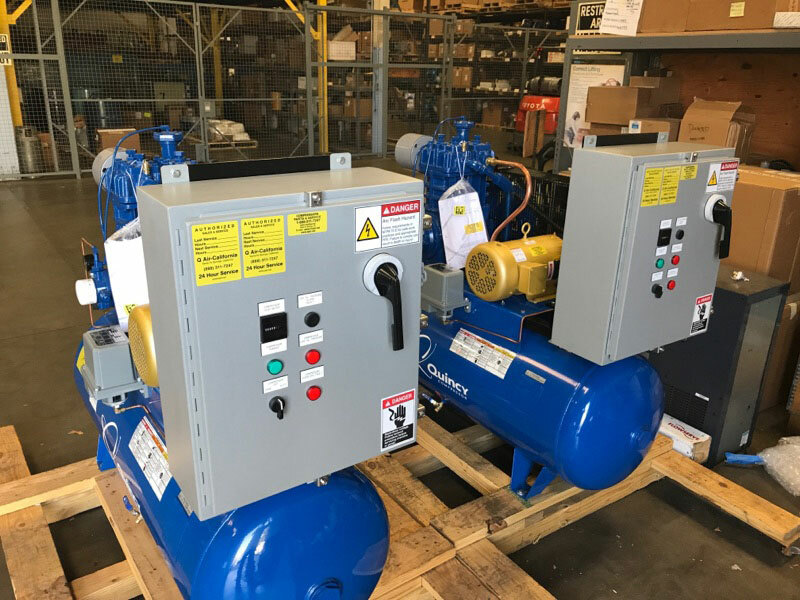 We stock a variety of air compressors parts and systems from popular brand names in the market and deliver across Orange County and the surroundings. 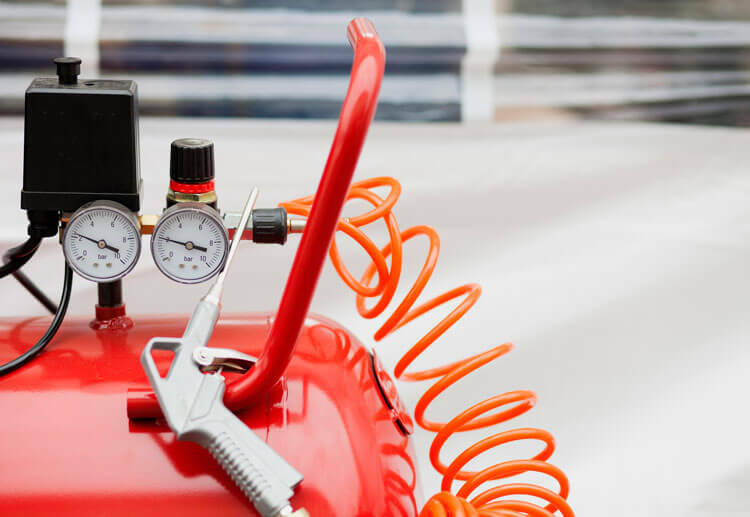 We have built a strong reputation as being able to meet the needs of clients through exceptional services and quality air compressor repair service. Our business has grown in strength due to referrals from our repeat clients who often return to us for extended or new air compressor repair service. Our clients come to us because we have the experience and expertise to direct them to the best options that optimize their business production as well as their budget. We are the premier suppliers & distributor of air compressor systems, replacement parts, pumps, components, and accessories. 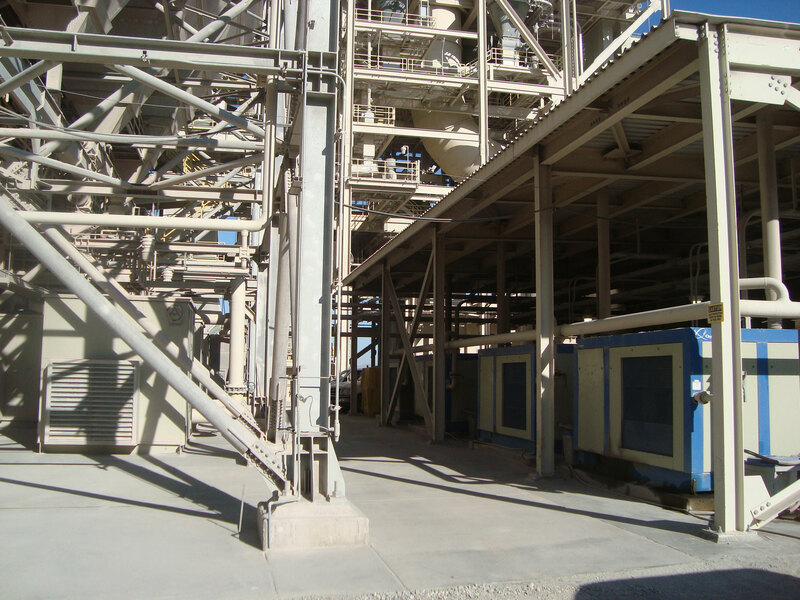 Our experience in the industrial air compressor industry has enabled us to understand unexpected situations that may occur such as broken part or systems. That’s why we offer 24-hour air compressor in Orange Country to allow you to resume business production as soon as possible. We respond to emergency situations in the shortest time possible through our dedicated full-time experienced technicians. In addition to industrial air compressor repairs, Q-Air provides you with an effective energy audit to help you save money and improve the performance of the air compressors. With our experience and expertise, we can effectively assess your business’s operation and recommend actions aimed at cutting energy costs and enhancing air compressor performance. Whether your air compressor is malfunctioning or is outdated and not performing to the expected productivity standards, you can rely on us to assist with the most effective energy audit. To request a quote for Orange County Industrial Air Compressor Energy Audit, please complete the form on this page. Our team of experienced and dedicated technicians is keen to discuss your industrial air compressor repair and maintenance requirements. 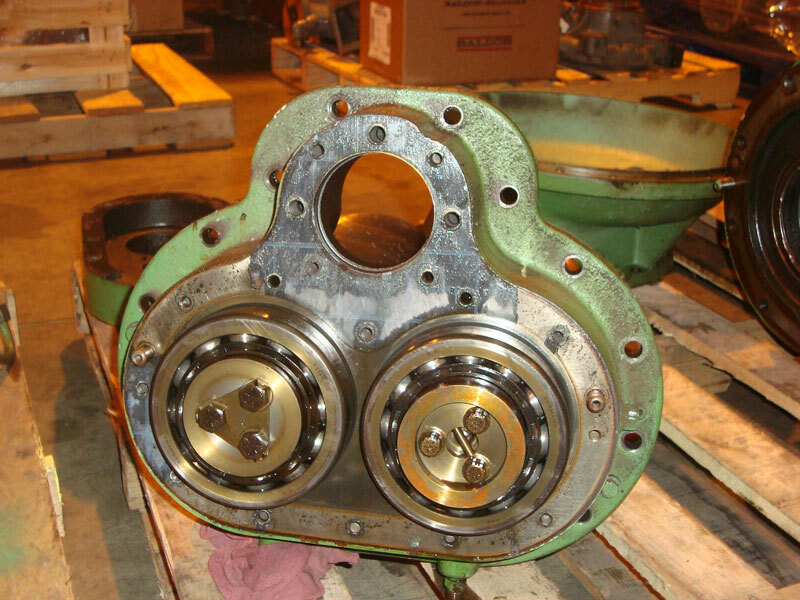 Contact us for more information on costs of air compressor parts and systems. Talk to us online or call our toll-free line 888.311.7247.